Rich guys flirting with candidacies: Portfolios of government as business using cheap labor. My old uninformed veteran’s instincts tell me this is about ego – particularly with Shultz. At least Bloomberg has hands on experience with administration and public policy. 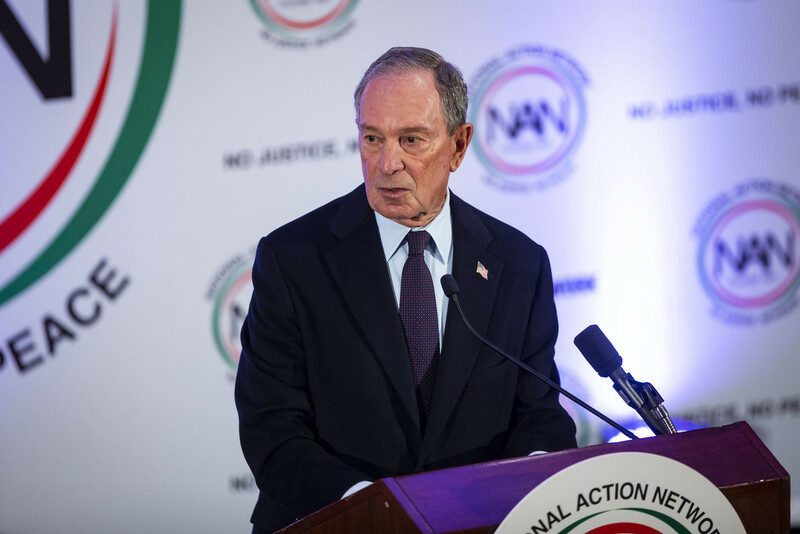 Billionaire Michael Bloomberg warned on Monday that there “is no way an independent” presidential candidate “can win” and that such a bid would only ensure the reelection of President Donald Trump. 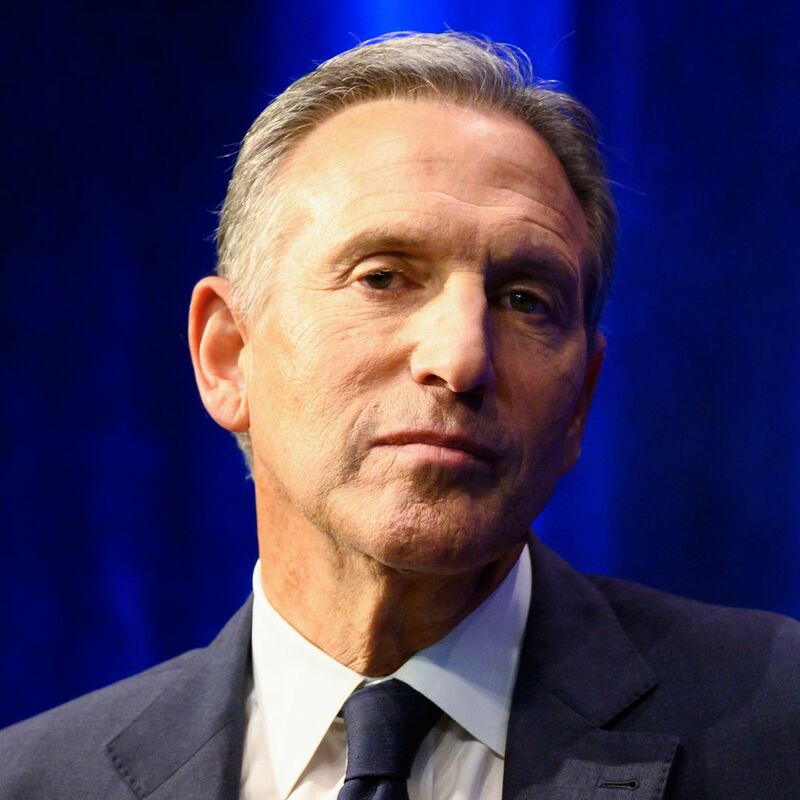 Bloomberg’s statement, published on his website, came less than 24 hours after former Starbucks CEO Howard Schultz announced that he is “seriously considering” mounting a run for the White House. The former New York City mayor, who is himself reportedly weighing a bid for the Democratic Party’s presidential nomination in 2020, on Monday said that data shows that an independent candidate cannot win. Bottom line however is that it is foolishness to try to run government like a business. The big fool trying to do it now has proven it. What’s the governing concept that explains the entire Kindergarten Konservative notion of what’s good for business is good for us little guys? The product sold to the gullible who think art-of-the-deal presidents are looking out for the little guys. What is most easily understood to the base is dime-store economics. No need to pretend the attitude is respectable, it only has to appeal to voters with gripes. That’s why the anti-union rhetoric that implies unions as hurtful to working persons is nothing more than corporate-welfare-capitalism that wants voters and the government to endorse suppression of labor. Fox News’ “big–government liberals” is camouflage to hide from the base of what is nothing more than cheap-labor conservativism. Cheap-labor conservatives defend corporate capitalists whose fortunes depend on labor. What does this entail? Social spending and safety net ideas doesn’t work for cheap-labor conservativism. Resistance to increases in the minimum wage offers nothing but bogus ideas about how the economy doesn’t work if worker income is too high. The implication is that profits trickle down but first they have to be deposited into the accounts of the corporate geniuses. Cheap-labor conservatives like “free trade”, NAFTA, GATT, etc. Why. Because there is a huge supply of desperately poor people in the third world, who are “over a barrel”, and will work cheap. Cheap-labor conservatives oppose a woman’s right to choose. Why. Unwanted children are an economic burden that put poor women “over a barrel”, forcing them to work cheap. Cheap-labor conservatives don’t like unions. Why. Because when labor “sticks together”, wages go up. That’s why workers unionize. Seems workers don’t like being “over a barrel”. Cheap-labor conservatives constantly bray about “morality”, “virtue”, “respect for authority”, “hard work” and other “values”. Why. So they can blame your being “over a barrel” on your own “immorality”, lack of “values” and “poor choices”. Cheap-labor conservatives encourage racism, misogyny, homophobia and other forms of bigotry. Why? Bigotry among wage earners distracts them, and keeps them from recognizing their common interests as wage earners. Cheap-labor conservatives have a long and sorry history of opposing virtually every advancement in this country’s development going right back to the American revolution. Cheap-labor conservatives have hated Social Security and Medicare since their inception. Many cheap-labor conservatives are hostile to public education. They think it should be privatized. Cheap-labor conservatives like budget deficits and a huge national debt for two reasons. A bankrupt government has a harder time doing any “social spending” – which cheap-labor conservatives oppose. Cheap-labor conservatives support every right-wing authoritarian hoodlum in the third world. Cheap-labor conservatives support foreign assassinations, covert intervention in foreign countries, and every other “black bag” operation the CIA can dream up, even against constitutional governments, elected by the people of those countries. “Social spending” otherwise known as “redistribution”. While they don’t mind tax dollars being used for killing people, using their taxes to feed people is “stealing”.